Trainee led research groups providing collaborative research studies across multiple trusts. Maximising patient numbers and increasing study power and impact. The mantra of “many hands make light work” has always held true in research. 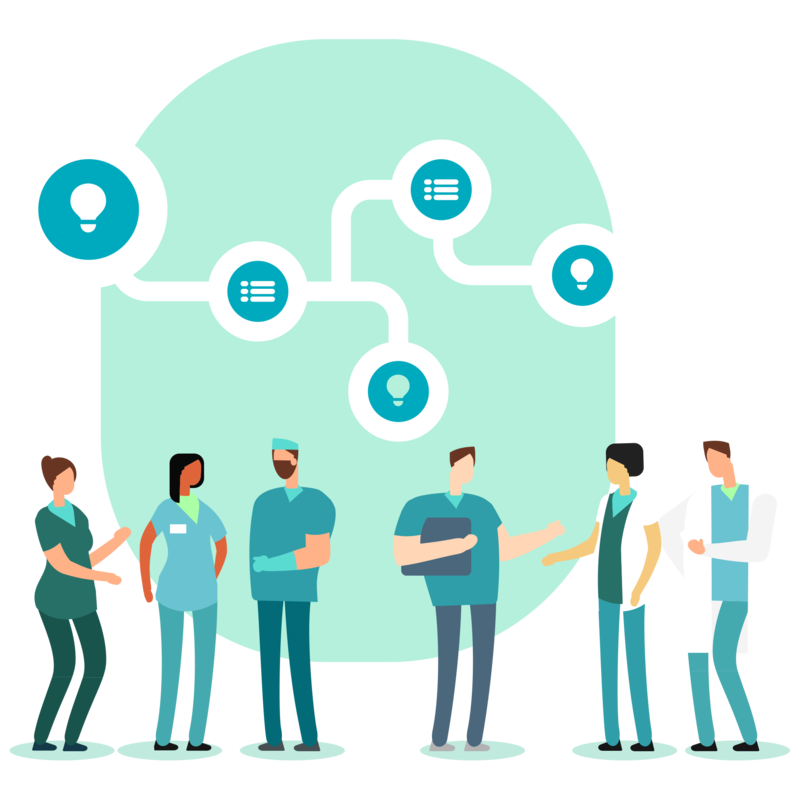 Trainees have taken the initiative in recent years and set up trainee led research groups aimed at performing collaborative research studies across multiple hospital trusts, maximising patient numbers and increasing study power and impact. Further details of both regional and national groups across all specialities are detailed below. 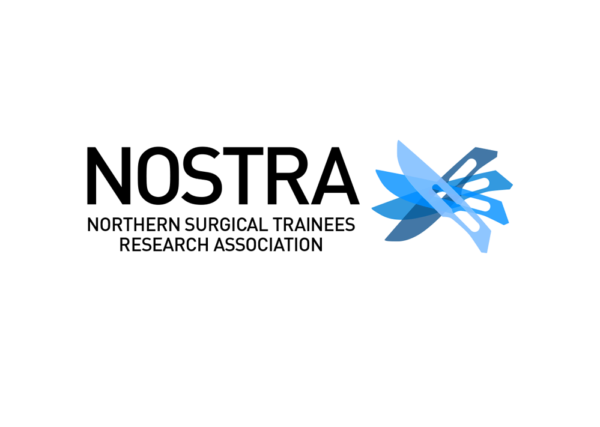 Attend their regular meetings or contact the administrator about how you can get involved by pitching an idea, assisting in study design or partaking in data collection at your local hospital.  The goals of NoSTRA are to inspire, encourage and motivate surgical trainees to participate in high quality, well-designed multicentre clinical research.  The collaborative template has been extremely successful in other regions across the UK and we hope to replicate similar success in the North East. 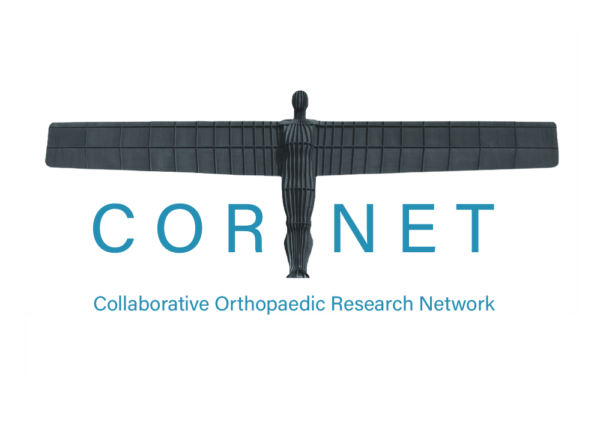 CORNET is a Collaborative Orthopaedic Research Network which is organise and administered by Northern Deanery Orthopaedic trainees in the UK. 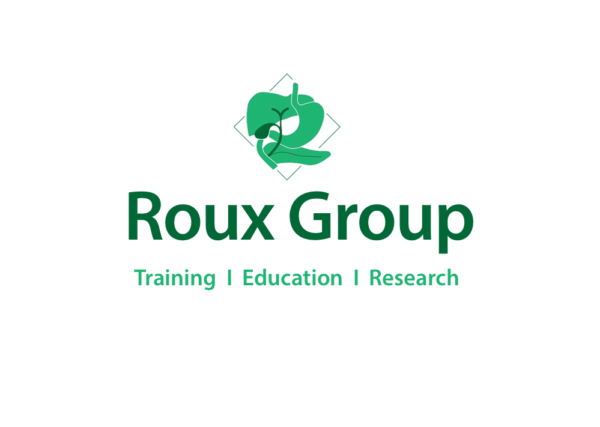 The Collaborative was founded in January 2013 and has grown year on year in the range and quality of research conducted. 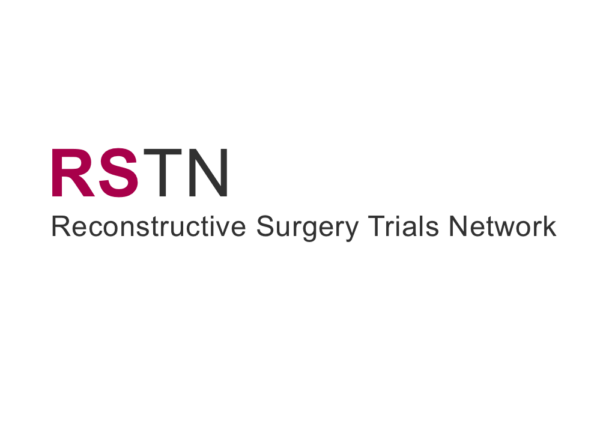 The Student Audit and Research in Surgery (STARSurg) collaborative is a national, student-led audit and research network with representation from medical schools across the UK and Ireland. 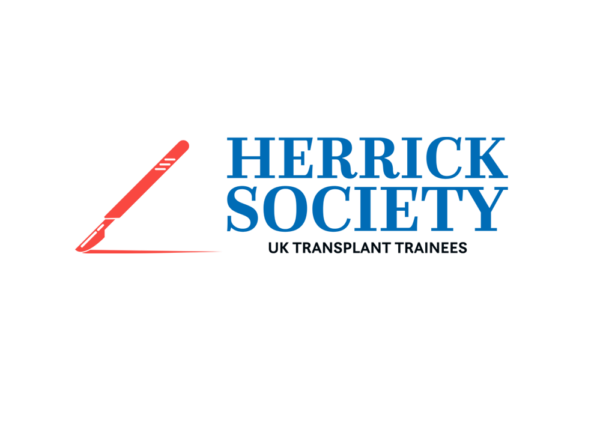 The Herrick Society is for trainees in transplant surgery in the United Kingdom, and is affiliated with the British Transplantation Society and the Association of Surgeons in Training. We aim to bring together surgical trainees with an interest in transplantation surgery, and to represent and support such trainees. 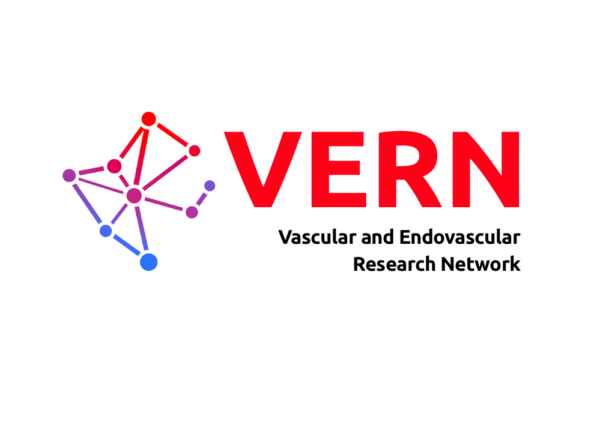 The Vascular and Endovascular Research Network (VERN) is a multidisciplinary collaborative for those involved or interested in the care of individuals with vascular conditions.  The British Neurosurgical Trainee Research Collaborative is a network open to all neurosurgical trainees/junior staff in the UK and Ireland.  Our aim is to undertake high quality multi-centre research studies. 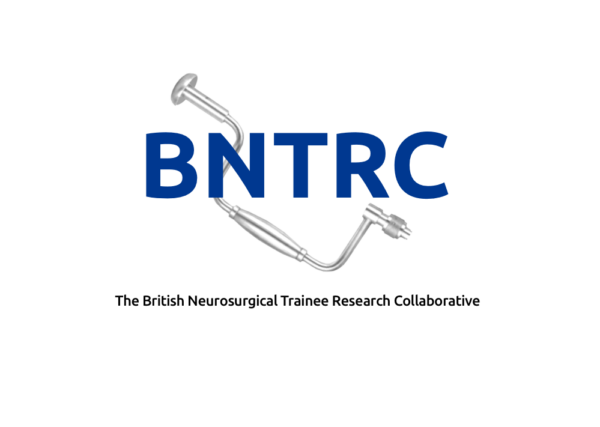 We are an initiative of the British Neurosurgical Trainee Association. 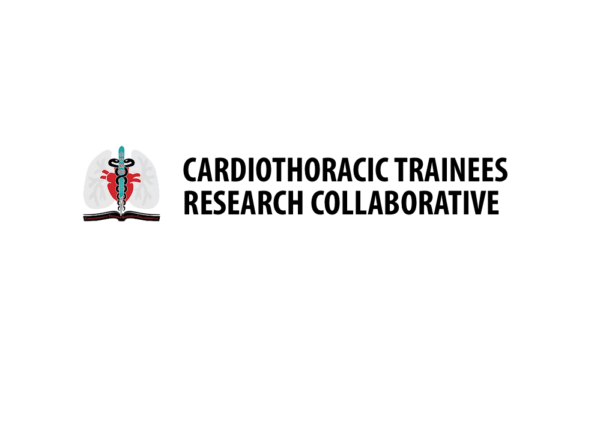 A national research group with the aims of promoting research amongst trainees and medical students and provide the opportunity for trainee led research projects with collaboration between cardiothoracic units across the UK. This initiative is for every level of clinician. One key aim is to encourage trainees to develop and lead clinical trials, as has been achieved in other specialities. 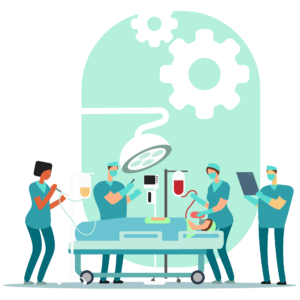 Clinical trials methodology will become part of the surgical curriculum and experience of clinical trials will be important for NHS consultant appointments.